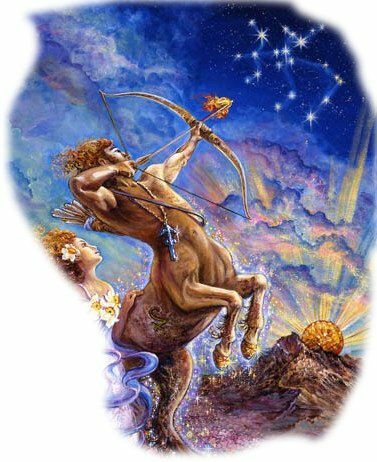 This prediction reflects the general trend expected for all Sagittarius born people. The trend is that, this year should be a little bit of a harder one than the year 2016 therefore if you experience some of the below said not very desired effects, that means there are some malefic influences of planets specific to your horoscope, are obstructing the normal beneficial outcome expected for this year. In that case you should better check your horoscope with a help of a trusted astrologer known to your family and find out what remedies needed to be done to rectify the problem. Saturn is transiting the 1st house is a period called “Lagna Aerashtaka” meaning this is a little bit of a rough period. Though this is a bit difficult period in life, you will become more courages and will engage in activities related to learning new trades of subjects. Success in examinations or promotion or increased recognition in occupation. Increased corporation from the family. Help from people who live in far away places or foreign associates. Profits from the business or transactions with distant areas or foreign associates. Increased income and lands or houses etc. Jupiter transiting in 9th house, indicates that you will enjoy all prosperity, enhanced prestige, respect from others and happiness. Pleasure and happiness in home. Happy long tours away from home, possible travel abroad or trips to areas of interest or pilgrimage far from home. Possibility of learning of new things or languages. Association with new teachers or religious people. New additions to the family. Increased income and purchase of new expensive household items.